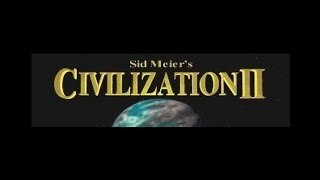 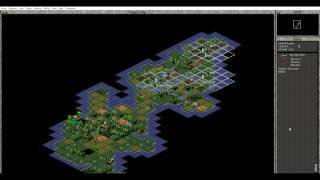 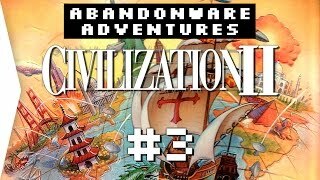 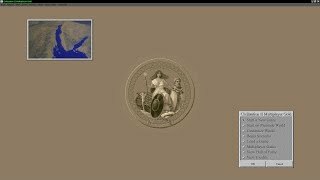 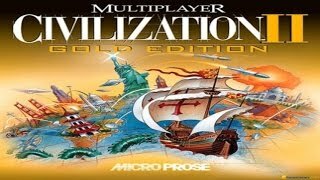 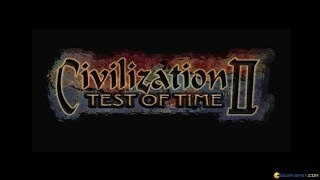 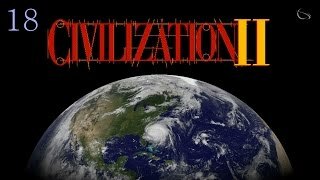 Lets Play: Civilization II (Multiplayer Gold Edition) - Episode 01 - "The People Of Umbria"
This series of videos is about a game of Civilization II that I played at the difficulty level "Deity Plus Three" with the barbarian level set to "Barbarian Wrath. 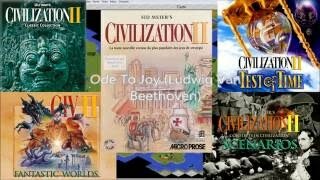 REMEMBER TO BACK UP YOUR FILE BEFORE EDITING! 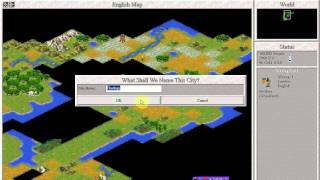 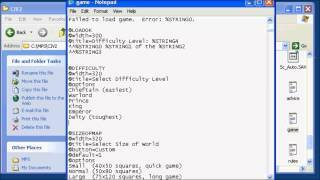 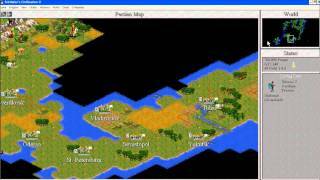 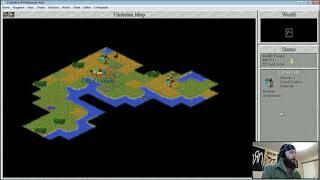 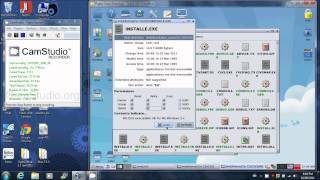 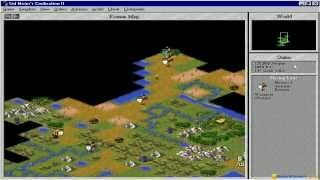 This brief video will show you how to edit your game of Civilization II in order to make it more difficult.